The D.A. also filed a motion to allow limited photos from MJ’s autopsy — claiming the pics are not “gory or gruesome” and won’t prejudice the jury. 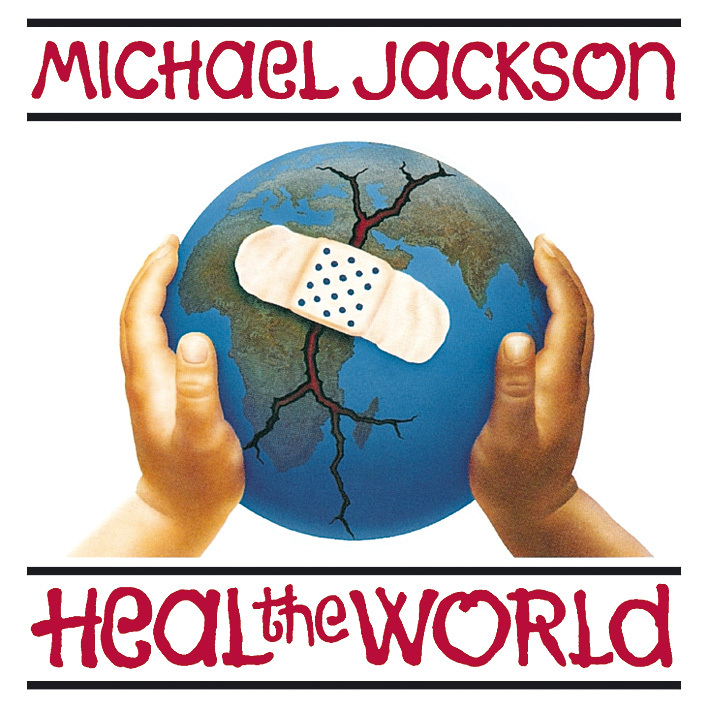 In other Jackson news, the executors of his estate have reached a legal settlement with the Heal the World Foundation, allowing charity organizers to use the King of Pop’s name and likeness to promote the cause. Founder Melissa Johnson was hit with a lawsuit for infringement and unfair competition shortly after she established her organization in 2008, six years after the superstar’s own charity, also named the Heal the World Foundation, shut down. Estate executors argued the new company had no real link to Jackson, even though the singer’s mother, Katherine, had agreed to work with Johnson and encouraged Michael’s three children to get involved. But the two parties have now worked out a deal following a meeting on Monday (April 18) between estate lawyer Howard Weitzman and Katherine Jackson’s legal advisor, Perry Sanders. According to TMZ, Johnson has been granted permission to use the late singer’s name and image in association with the charity, while Katherine has been made a member of the board of directors to oversee the foundation’s work. The lawsuit is expected to be formally dismissed in court on today. What I want to see is footage of him recording a song from his recent album. That really doesn’t sound like Mike singing those songs… not quite. What do y’all think..are they doing a Milli Vanilli with this?